"Consider the changes teenagers are going through when they do something rebellious or act out in rudeness or insincerity. Hormonal changes can cause mood swings, bouts of crying, heightened sensitivity, and inappropriate laughter. Cut your kids some slack the next time they explode -- when all you did was ask what they would like for dinner." Since I've been caring for my 5 YO grandson while his mama is in the hospital caring for her newborn soon-to-be adopted daughter, I've gained a new respect for all you mommy bloggers out there. 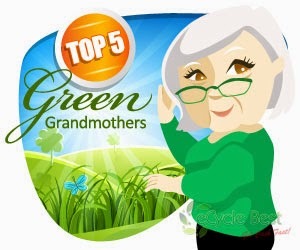 Even though I'm considered a mommy blogger, it's due to my target audience, rather than my personal status -- that of a grandma with no children at home. Let me tell you... this trying to squeeze in blog posts (including research, etc.) is no easy task when you have trips to pre-school in the afternoon with only 1.5 hours in between (if you add in travel time), feeding a 5 YO, dishes, laundry, story time, bath time, cleaning, grocery shopping, etc., etc. 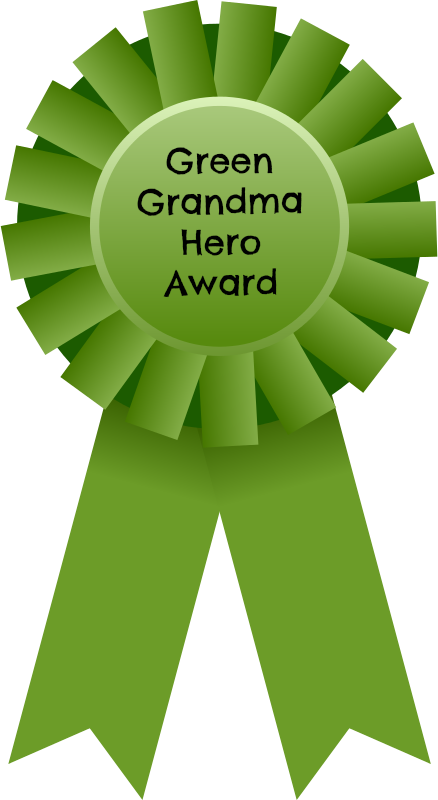 So today, my Green Grandma Hero Award goes out to all the mommy bloggers out there who are managing to juggle it all. Okay, so how much love can this grandma pour into my newest grandbaby? You would think by grandbaby #5, the whole gushing over these little ones would be over. But no. Not even close. Maybe it's because this one is particularly special. She didn't come to us in the usual way. This past Sunday night, I sat in a waiting room at the hospital praying. Labor was going slowly. I was prepared for a extremely long night when, suddenly, I hear my daughter and son-in-law say, "Congratulations, Grandma!" I looked up and they were beaming. Their daughter had been born just minutes earlier. Wait... their daughter. And they were telling me about it? Yes. And showing me pictures as well. You see, my daughter was right there when her soon-to-be adopted daughter came into this world. How wonderful is that? 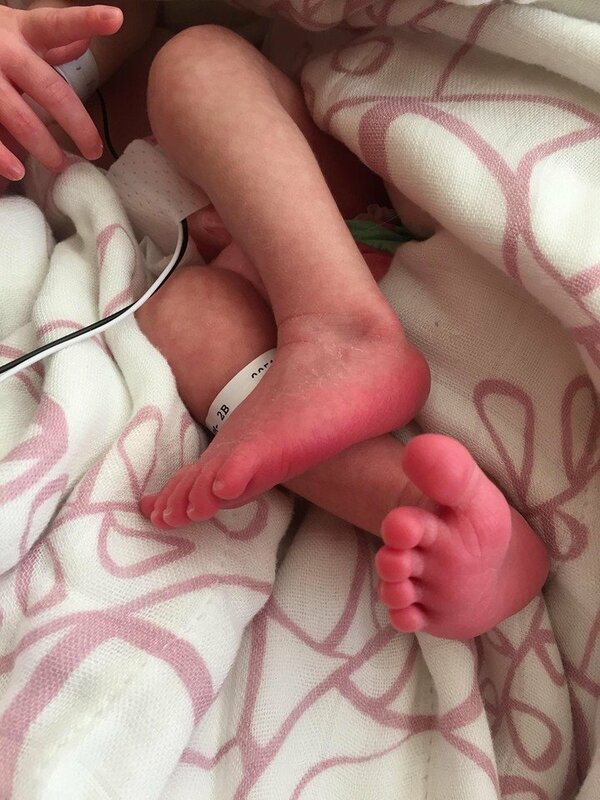 She planned to do skin-to-skin with her newborn, but this precious little girl was whisked off to the NICU for a variety of reasons. Without going into any more detail, just know that my newest granddaughter has captured my heart. No, she's not related by blood. But she's related by heart and that is all that matters. She'll be in the hospital for awhile and my daughter will be right there beside her 24/7. In the meantime, I'll be caring for her 5 YO, my grandson, and doing miscellaneous things in her house, like carrying rotten fruit to the compost and watering some neglected plants. For months now, it's been all about the baby; especially these last few weeks. 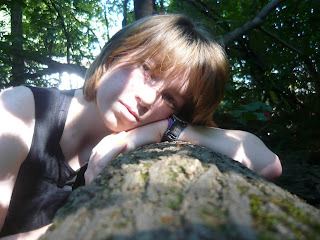 The waiting was excruciating at times. We just couldn't wait to meet this new little one... this little girl who would enrich our family with her very presence. Did you know that New York City's tap water is on the list for some of the best tap water in the country? That's good news for all you New Yorkers! According to an article by Michael Y. Park in the September/October issue of Rodale's Organic Life magazine, "More than 1 billion daily gallons of sweet, mineral-rich water travels over 125 miles from carefully guarded Catskill Mountains reservoirs." Hmmm. I honestly didn't know that any tap water was considered especially safe to drink. We filter ours. Of course, for the environmental nightmare caused by plastic water bottles, I encourage you to use them as little as possible. Once you get used to carrying reusable bottles, it becomes second nature and buying bottles of water is usually unnecessary. If you live in any of the top 10 tap water cities, perhaps filtering isn't necessary. What do you think? Do you live in any of these cities? Learn more about your municipality's tap water by clicking here. "The bottom line is to keep it plain and simple. Say "I love you" to your child [or grandchild] because you want to say it -- because you feel love toward your child, and because it feels good to say it. More often than not, you'll hear it said back." Foods and Brain Health -- What's the connection? Did you know there is now a diet for your brain? The MIND diet was developed by researchers in Chicago at Rush University. MIND is an acronym for Mediterranean-DASH Intervention for Neurodegenerative Delay, and the claim is that those who follow the diet have a 35 percent lower risk of Alzheimer's; even those who do so half-heartedly. 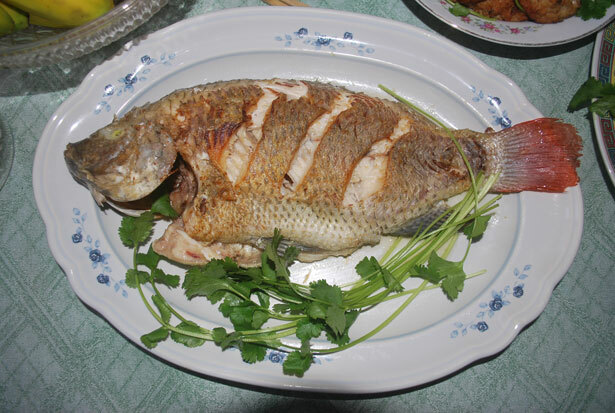 It's similar to a Mediterranean diet full of fish, vegetables, whole grains, beans, and nuts. Oh, and let's not forget that glass of wine with dinner each night. The MIND diet also adds berries and leafy greens. Majid Fotuhi, M.D., medical director of NeuroGrow Brain Fitness Center and affiliate staff at Johns Hopkins Medicine states, "Follow the Mediterranean or the MIND diets and your mind will be sharper in six months -- and less susceptible to Alzheimer's disease decades later." That's a pretty powerful statement, don't you think? Even if you only consume a few of these, your brain is bound to be all the better for it. These are antioxidants that help fight inflammation. 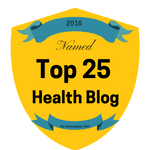 Inflammation in the long run can cause damage to the brain. 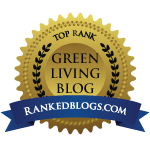 This category gives me a bit of trouble as I'm not a fan of leafy greens. I'll eat spinach raw in salads, but I don't like it cooked. I'm not a fan of kale, and I HATE broccoli (I know, I know, it's good for me... it doesn't matter. I hate it. **And green tea should NOT be consumed by anyone with stomach issues (I have an ulcer, which is not active right now thanks to apple cider vinegar) or with any kind of anxiety issues. Guess I'll have to load up on olive oil. Uh oh. I'm in trouble again, as I don't eat beets or avocados. Apparently, they're important because they help with increased blood flow to the brain. This promotes neuron growth in the part of the brain associated with learning and memory. Okay. I'm in better shape here. I take turmeric supplements twice a day and use the spice whenever possible. For instance, I add it to my scrambled eggs in the morning. And I love nuts. I'm chomping down some walnuts as I write this. Phew. These foods help the brain to battle amyloid plaques, which will kill neurons and create inflammation which will kill more neurons. That's lose-lose situation. Based on most of these, my brain's going to be super healthy! Called "nutrient powerhouses," these foods can raise the level of BDNF. You know what that is, right? Nah, I didn't either. It stands for brain-derived neurotrophic factor, a protein that supports the growth of all those things the amyloid plaques were killing off -- neurons. Fotuhi calls them "Miracle-Gro for the brain." Now, we all know that we're to steer clear of the actual Miracle-Gro with all it's Scott's nastiness, but this is different. According to Fotuhi, "Stimulating the release of BDNF not only reverses the effects of aging, but also triggers the brain to make more neurons." That's a good thing. So... the MIND diet is worthy of considering, even if you're not yet "over-the-hill" and aren't worrying about Alzheimer's or dementia at this point. Can anyone say "Mommy brain"? Perhaps it's time to grab a handful of walnuts... and don't forget the wine! Has it really been 40 years? Forty years ago, I was into my second month of my freshman year of college. I was young, idealistic, and excited about the future. 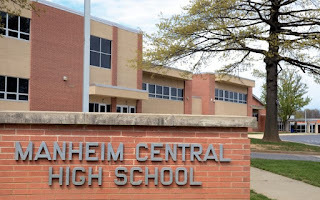 In two days, I'll be attending my 40th high school reunion. Ouch. How exactly did that happen?? Forty years. Forty years!! For all of you young parents out there, let me warn you about something. It happens quickly. You don't think that's possible when you're home surrounded by piles of laundry and dirty diapers, when your colicky infant simply will not sleep, when your spouse is working late, or you're going the single parent route, and you simply need a break... nothing seems to be moving quickly, does it? But wait until the first day of kindergarten. Or your daughter's first prom. Or your son's high school graduation. You'll understand then. It's like, "Oh yeah, this is what she was talking about... it's the blink of an eye." It really is like that. You close your eyes and wake up and it's 40 years later. I look in the mirror, happy with some things I see and distraught over others. I ask myself why I didn't try to lose weight before today. I check out those godawful bags under my eyes. I stretch the skin on my neck to no avail (it slips right back into those telltale wrinkles). But then I look into the mirror of what really matters -- where my life has taken me over the last 40 years, and I smile, confident that my soul will outshine my aging face and figure. Of course, it will. I mentally list my professional accomplishments and am pleased. Am I where I want to be career-wise? Absolutely not. But I'm on my way and I'm working toward goals I've had since I was a child. 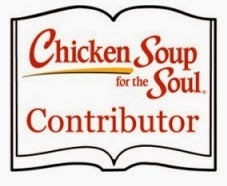 At this point, in addition to writing and publishing Vinegar Fridays, I've also published 84 children's books, and am under contract for more (www.iStorybooks.co). I speak to various groups and at writers' conferences. I run a successful monthly writing group. And, I'm respected by my peers. Wrinkles? Yeah. A thick middle? 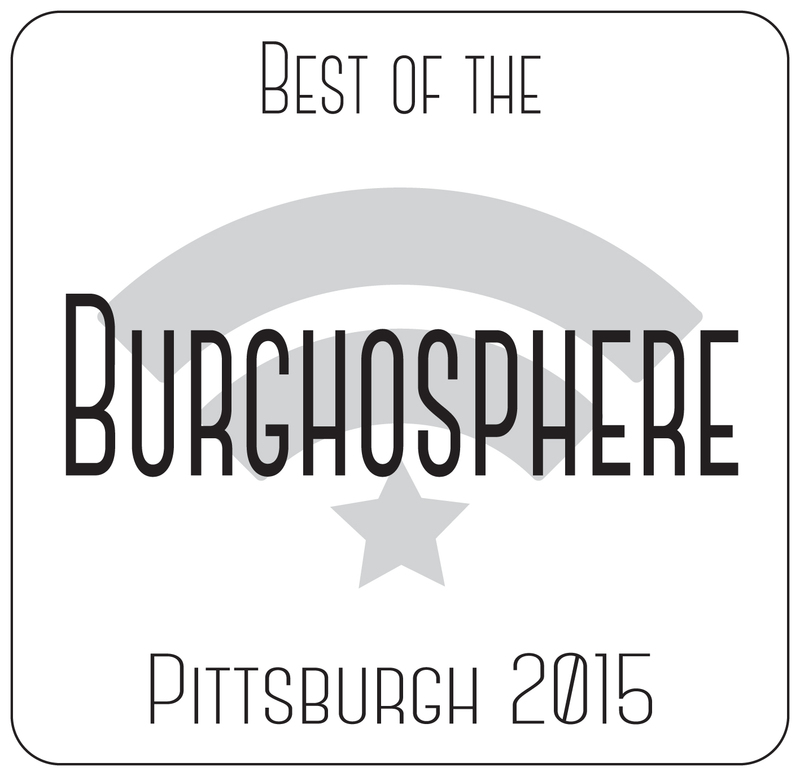 You betcha. But it's okay. 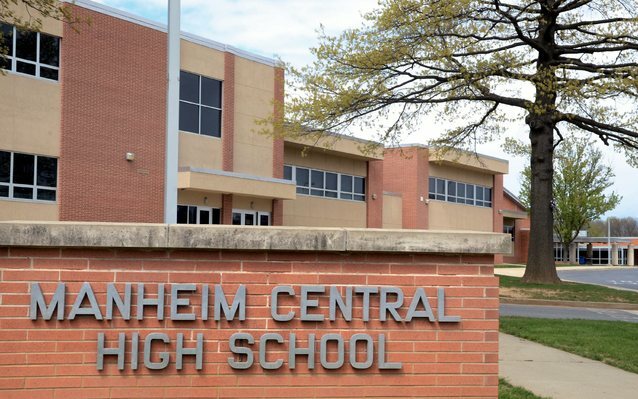 The high school bullies, some of which still act that way from what I hear, can take their best shot. But they won't get anywhere this time. I'll be rocking my confidence and a new pair of some pretty kicka** boots. 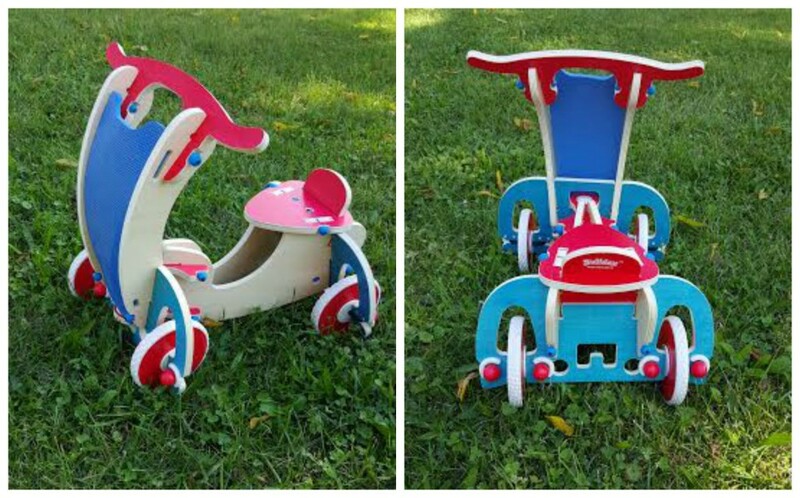 The Buildex Super Scoot is going to be one of the hottest toys this holiday season. 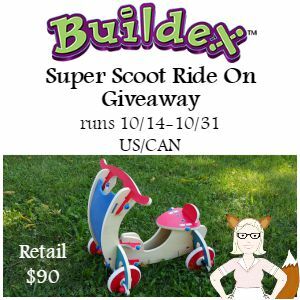 You have the chance to enter to win (1) Buildex Super Scoot! to increase your chances of winning. 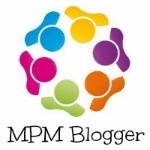 Disclosure: MamatheFox and participating bloggers are not responsible for prize fulfillment. Please contact mamathefox@gmail.com with any questions about this giveaway or to sponsor your own event. It seems I've spent an awful lot of time in God's waiting room. 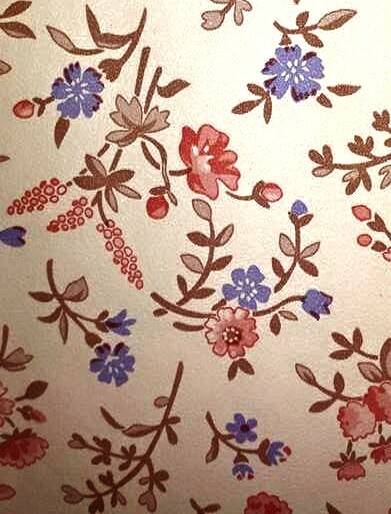 Back in the '80s, I remember commenting to someone that I'd already counted every flower on the wallpaper of the aforementioned waiting room and I was ready to move on. Of course, sometimes we don't have a choice. Some of the worst God's waiting room times for me when I was waiting on a baby. I carried mine for way too long, back in the days before they induced the minute after your due date. Baby number one was due on August 29th and born exactly one month later; baby number two was due on May 12th and born on June 9th; and baby number three was due on June 9th and I was induced on June 25th. Who knows how long that one would have lasted had I not been induced. Then there was the waiting on the grandbabies. Going to bed at night wondering if the phone was going to ring. It's maddening, actually. But it's part of life when you're blessed enough to have children and grandchildren. Sometimes the waiting rooms are for jobs, or diagnoses, or for prodigals to make their way back home. Sometimes there is heartbreak ahead or simply in the very act of waiting. God's waiting room -- a time to be still and wait for answers or for action. A time to listen and to learn. A time to develop character. Perhaps it's not a bad place to be after all. While I wait (I'll tell you what for as soon as the door opens), I'm wondering, what are you waiting for? Things aren't looking good for Monsanto these days. 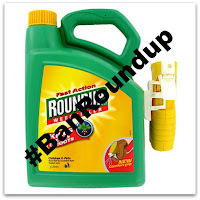 More and more countries are joining in the ban on GMOs, people are recognizing the dangers of Roundup, stocks are dropping (as of Tuesday, stock prices fell 30% since February), and the company has been forced to layoff 11.6% of its workforce worldwide. Oh, and the American Academy of Pediatrics cut their ties with them. Because of you and me. It's as simple as that. As we become more educated, we make better choices. As we make better choices, companies pay attention and start changing their ways. Remember when Cheerios went GMO-free? And it's not just Monsanto that's hurting. It's also the companies who produce chemically-laden baby and personal care products. 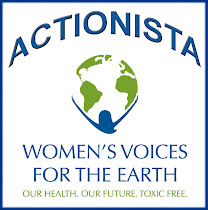 Look at Target and the other stores that are trying to rid their shelves of toxic products. I'd like to say it's because they care about the consumer, but most likely it's because they care about the bottom line. Profit. Our voices are being heard as our wallets do the talking. Even Campbell's Soups will soon be free of artificial colors, artificial flavors, and BPA. Hmm. Hershey's is switching to non-GMO sugar. Hellman's switched to non-GMO mayo. Just this week I learned that Aldi is getting rid of artificial colors, MSG, and partially hydrogenated oils. Hooray! That means more families will be protected from things that are harmful to their health, even if they don't realize or care. It means more and more budget-minded moms can buy healthier foods for their kids. It means companies will have to change their production practices to keep up with the demand. And who made these demands? We did. And I for one am so d**n proud. It's Potty Training Time! 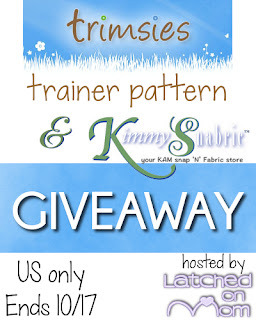 Let's Celebrate with a Trimsies Trainer Pattern Giveaway! It's that time for one of my granddaughters. Potty training time! What fun. And believe me, there will be no toxin-laden Pull-Ups used to achieve the task. Potty training can be a difficult time if you don't find the right style of training pants to use with your little one. Although there are many training pants commercially available to purchase in stores and online, if you like to sew, you may find it easier to DIY cloth training pants. The Trimsies Trainer pattern has 5 different sizes, 4 different styles, with a total of 54 pages of patterns and instructions/details. The ideas listed in the instructions offer something for everyone. 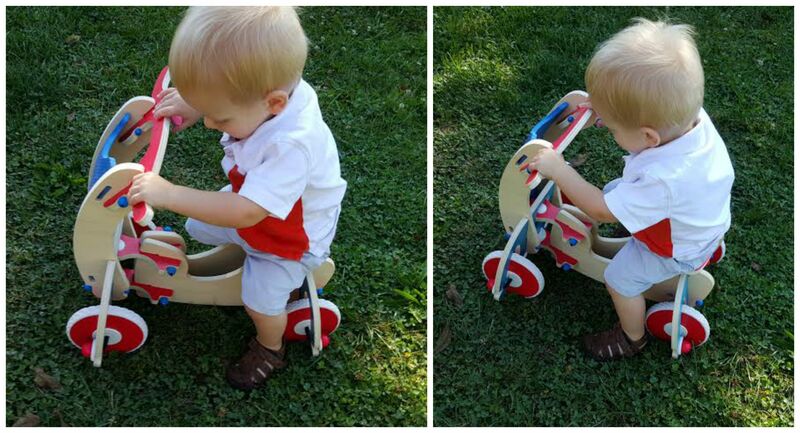 Read the review of Latched On Mom's experience using this pattern and testing out the trainers she made, as well as some helpful sewing tips. 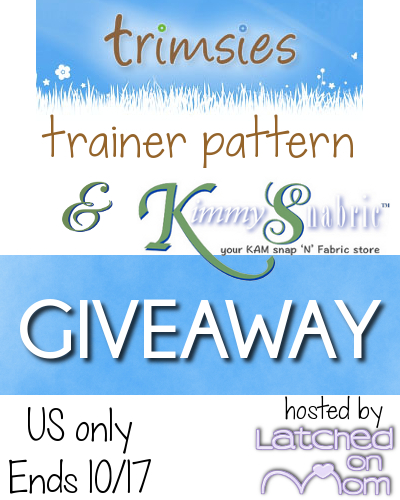 Here is a giveaway for a Trimsies cloth trainer pattern valued at $8 (PDF download). Kimmy's Snabric is helping sponsor this giveaway with $20 store credit to one lucky winner! That way you can get pretty much everything needed to make a couple trainers yourself! Keep up to date with all the updates, as well as more special deals/promotions by LIKING the Trimsies Facebook page and don't forget to join the Kimmy's Snabric Facebook group. Enter the competition by filling out the form below. The winner will be emailed, announced here in the giveaway widget once closed and I'll put a shout out to the winner on my Facebook page so make sure to sign in with the email address you check most often! You will only have 48 hours to respond or another winner will be drawn. Must be 18 years of age or older. Void where prohibited. Giveaway will run from 10/03/15-10/17/15. Open to US only. Latched On Mom and other participating bloggers did not receive compensation to promote this giveaway. This giveaway is in no way sponsored, endorsed or associated with Facebook, Twitter, Pinterest or any other social media. Prize fulfillment is the sponsor's responsibilty. If you have any questions about this giveaway, or have a product you'd like for me to review, please email latchedonmom(at)gmail(dot)com. "Giving children tasks that are real and that help your family function may encourage your kids to do them more often. They will enjoy the sense of accomplishment that new responsibility brings them. 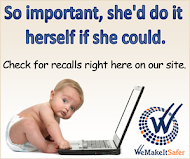 Learning responsibility is a lifelong process that begins at home. Understand that kids' capacity for responsibility is incremental, and they must learn the skills necessary to become responsible people. 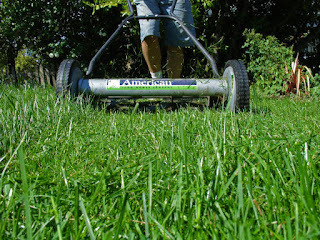 With patience and guidance, they'll be mowing the lawn and vacuuming in no time!" It's Vinegar Friday! 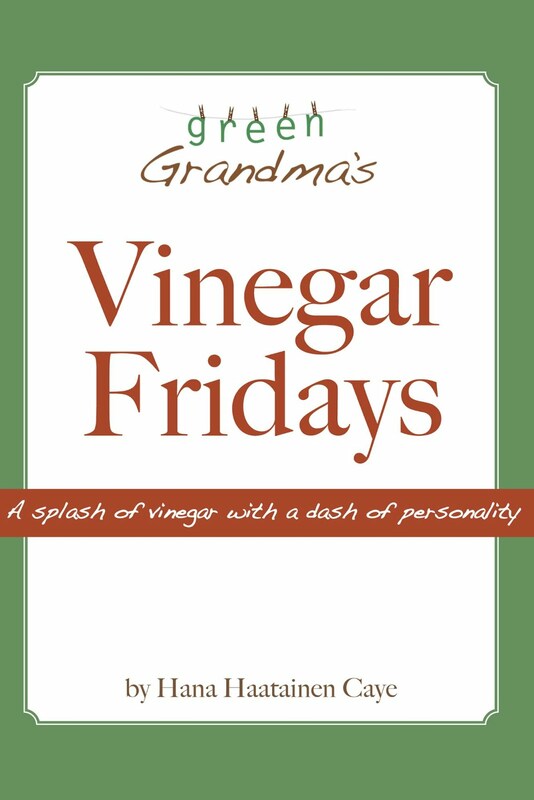 Every month, we celebrate vinegar on the first Friday. It's amazing to me that I keep discovering new uses for vinegar. If you have any I haven't covered here or in my book, I would love for you to send them to me. Or, if you'd like to guest post about vinegar, shoot me an email. We're going to be working on some painting projects over the next week or so. Naturally, that means I needed to look up some painting-related vinegar tips and I thought I'd share them with you. For many of us, when we start to pull out supplies, we discovered the dreaded zombie paintbrushes -- stiff, misshaped, and... well... pretty much dead. Allow vinegar to resurrect them by boiling a cup of distilled white vinegar (DWV). Immerse the bristles in the boiling liquid and let the vinegar perform it's magic for 10 minutes. Wash the brush with soapy water and rinse well. It will be good as new without resorting to toxic turpentine fumes! 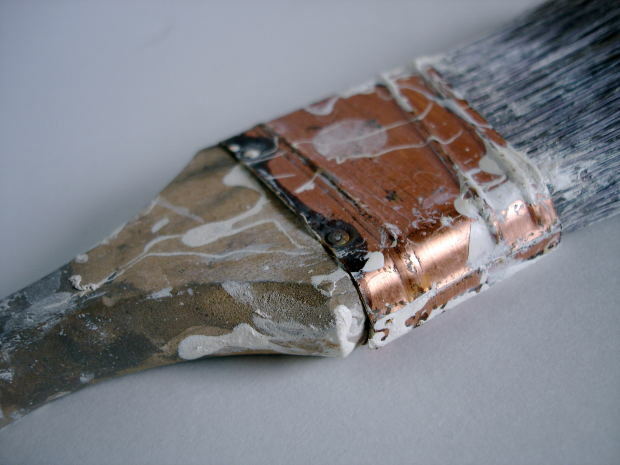 Before putting that paintbrush to the walls or furniture, make sure you clean off all the dust, dirt, and mildew (this is important for garage sale finds or attic/basement treasures in need of a touchup). Undiluted DWV eradicates mildew and makes it easier to remove caked on dust, so just dampen a cloth or sponge with it and wipe away. If plaster repairs are necessary prior to painting, you can help to keep it from hardening by adding 2 tablespoons of DWV to the mix. This will help you apply a smooth finish. Grease is a problem in kitchens and on kitchen cabinets. Before painting, get rid of the grease by cleaning it off with vinegar. 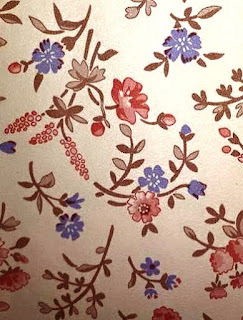 Make sure you find and clean any greasy fingerprints because, like oil and water, they will emerge through the paint when you're done like the ghosts of Christmas past. Finally, no matter which kind of paint you use, there will be some fumes. Of course, you should always paint in a well-ventilated area. But what about when you're done? How do you keep the fumes from affecting you and your family? Simply place a few small bowls of DWV around the room and let the vinegar soak up the fumes for a few days. There you have it. Painting tips on Vinegar Friday. Now... wish us luck. I hate to paint.